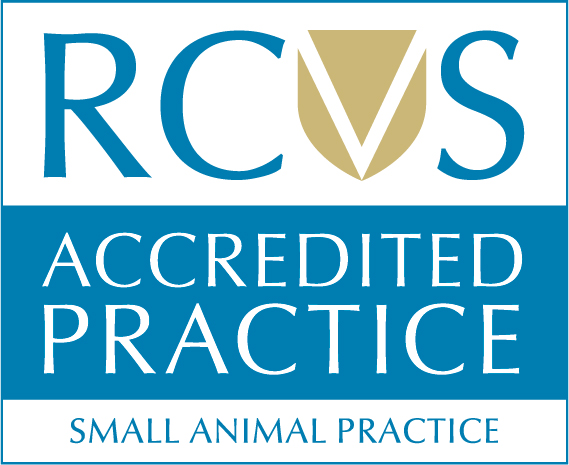 When most people are looking for a veterinary surgery they are looking to develop a relationship with their vet based on trust, respect and quality of care and service. At Fareham Creek we have a dedicated team of staff to bring you the best possible care for your pet. We have a veterinary practice that is clean, comfortable, and efficient. We believe in preventative medicine and therefore recommend regular health checks, vaccinations, internal and external parasite treatments. When we examine your pet we will gather a full history of your pet since the last health check and perform a full physical examination. The vet will check the health of your pet from head to tail, and work with you to ensure the optimum health and welfare of your pet. Wherever possible we will arrange for you to see the vet of your choice which we believe ensures continuity of care. Consultations are by appointment. We have some parking spaces on-site but please be aware during busy times, these spaces can become full. If no parking spaces are available on-site and you need to use the pay and display nearby, please let reception know and we will reimburse you the car park fee. There are two alternative car parks at Bath Lane and Lysses nearby which are a few minutes walk from us. Lysses car park is particularly close to the practice if you park near the East Street exit and is accessible by coming off the dual carriageway travelling toward Sainburys. The practice provides a service 24 hours a day; 7 days a week. Call 01329 280412 to book an appointment and we will find a time that is convenient for you.